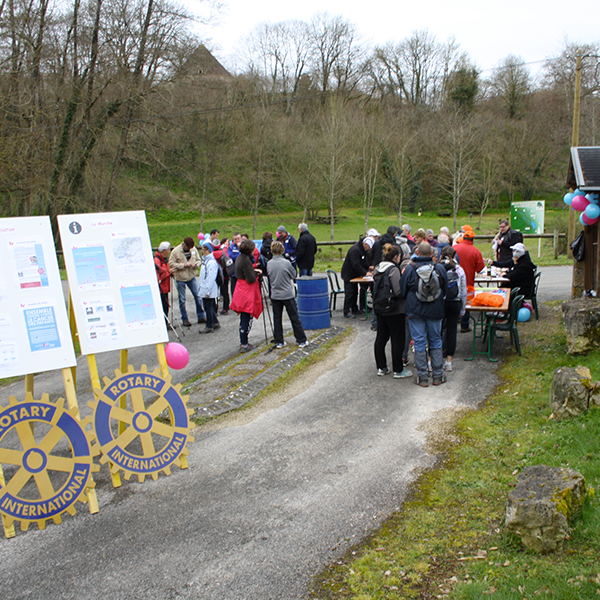 340 hill walkers participated in the hill walk organised by the Melle Rotary Club in the 25 th March at Saint-Gérard in the Deux-Sèvres Region. 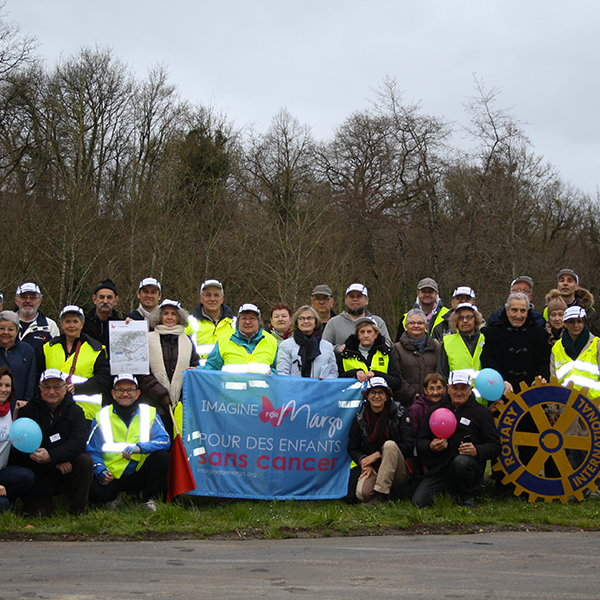 Either 6 km or 11 km was undertaken by each participant which enabled the generosity of a donation of over 6000€ for children with cancer. 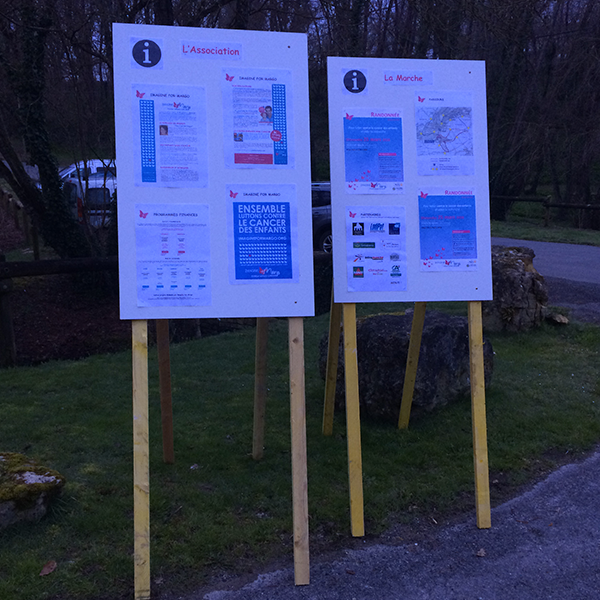 This year also saw the walkers enjoying some oysters to reward their efforts! A huge thank you to Carine for her loyal support for us, the Melle Rotary and Inner Wheel members, and all the volunteers who made this event possible.